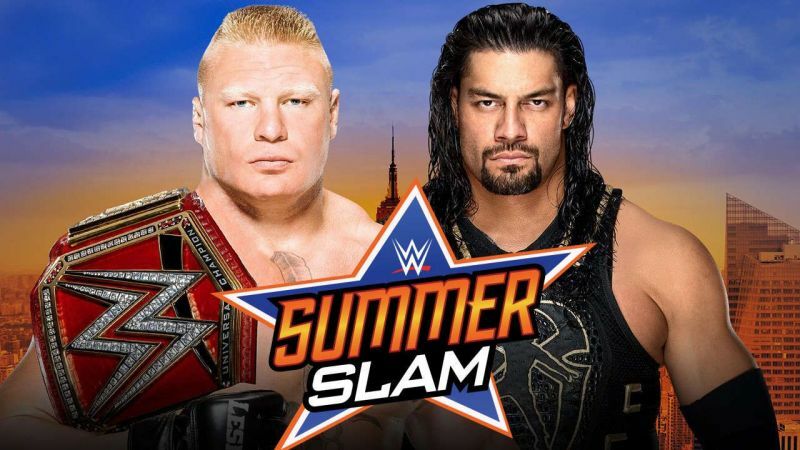 When we reach SummerSlam, Brock Lesnar‘s Universal championship reign will have surpassed 500 days, marking the longest world title reign in WWE since Hulk Hogan held the title for more than four years, from 1984 to 1988. So how did we get to this point? Everyone probably remembers the title matches and big moments, but there have been many twists and turns along the way that helped shape the past three years of Lesnar’s career. We’re going to take it all the way back to the start of Lesnar’s tensions with Goldberg — the rivalry that started Lesnar’s current arc, from his lone major dip in the road all the way to his run of being an indestructible champion for almost a year-and-a-half running.